Buying an investment condo in a hot Canadian market is a great way to diversify away from the TSX stock market and get some regular income too. Renting out doesn’t have to be a hassle because there are realtors that can handle the rental unit on your behalf. Let’s look at some of the factors to consider when buying rental real estate in Canada. While Canada is expansive, a large part of the working population is based around heavily populated cities. Investing in the centers of commerce makes sense because there’s a substantial pool of local talent that employers can take advantage of when growing their companies. Toronto condos are among the hottest properties in North America for investors. In many districts in Toronto like St. Lawrence Market, City Place and The Core, rental yields are around the 5 percent per annum mark, which is very healthy. Elsewhere in Toronto, rental yields are mostly in the 4 percent range too. In hot markets, property prices often rise faster than rents. Investors should be aware of this possibility when buying into markets where home buyers are snapping up property at a furious rate. In some real estate markets, properties get listed on a Monday and have already received multiple offers just days later after first showings. This feeds on itself with owners putting up their properties for sale to take advantage of market momentum, possibly to relocate to a less expensive part of the country or to the U.S. if they’re received a particularly attractive job offer. Where rental yield becomes lower as a percent of current property valuation, it reduces in percentage terms. However, in absolute dollar terms, the same amount is being received as before. In extremely hot markets, a situation some investors face is one where they get most of their profits when they sell the investment property due to the rapidly rising market post-purchase. Some investors wish to invest in hot markets but then hold their property for years or even decades. These investors are less interested in cashing out equity gains from a rising local market. They’re confident that buying into highly active markets is a way to increase asset value when holding through various real estate cycles. 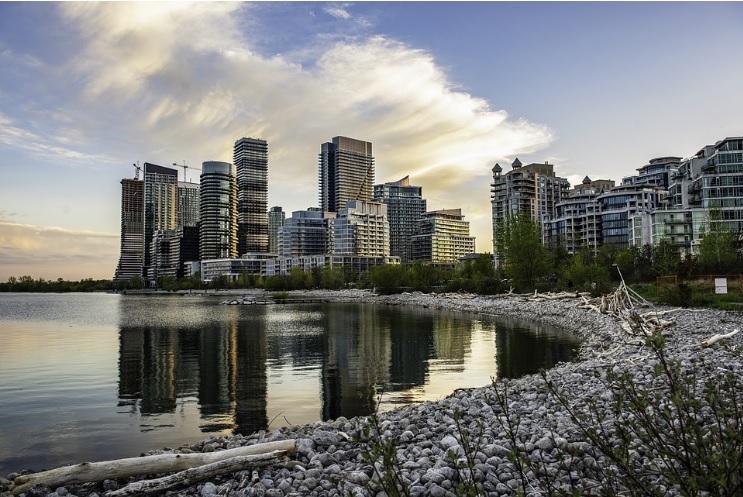 Owning property in popular markets in Canada doesn’t preclude buying and holding. The rental yield may not come to represent the true return though, so investors must know why they’re investing and be comfortable with their distribution of returns over time. Buying an investment property and receiving a satisfactory return depends very much on the property that’s selected. When choosing a market that’s not receiving much attention, it’s unlikely that you’ll get a significant uplift in the valuation. This is because there’s insufficient demand to warrant it in many cases. Hot markets offer far greater potential, particularly with valuation changes over the full holding period. They’re also more exciting as an investment too. Idaho RealEstateRama is an Internet based Real Estate News and Press Release distributor chanel of RealEstateRama for Idaho Real Estate publishing community. RealEstateRama staff editor manage to selection and verify the real estate news for State of Idaho.